Just like our Facebook page by clicking here and the lucky winners will be drawn on Wednesday 27th November. (Existing likes will already be included). We are also offering 1 extra set on the website. 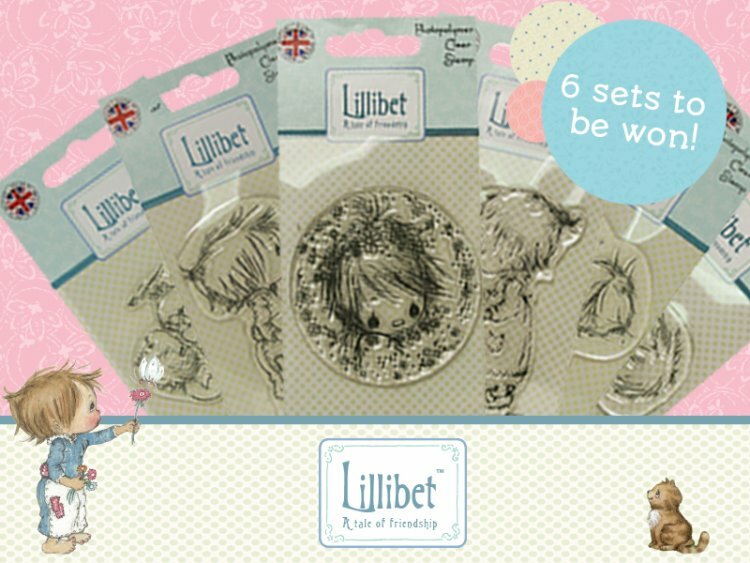 To enter, just leave a comment below and we will choose one Trimmie to win a full set. If you comment below and like our Facebook page then you double your chances of winning!